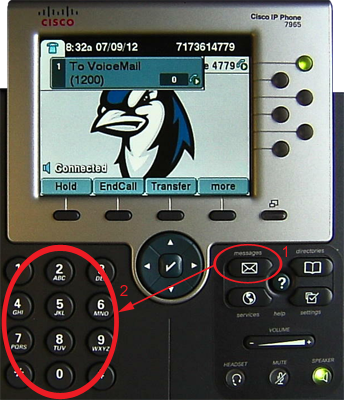 Your standard greeting is the greeting that is played by default when you do not answer the phone. It cannot be disabled but is overridden if any of the other greetings, such as the Alternate Greeting, are enabled. Using the keypad enter your PIN and press #. 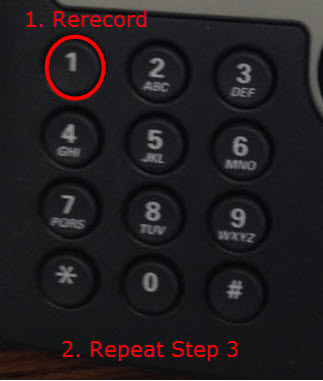 Step 2:Press 4 for Setup Options. Press 1 to Change Your Greeting. 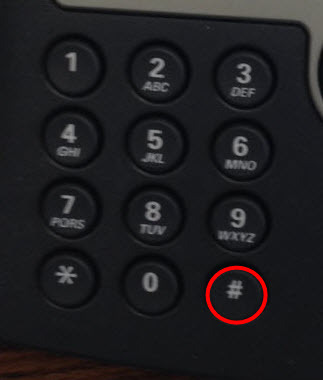 Press 1 to Rerecord Your Standard Greeting. 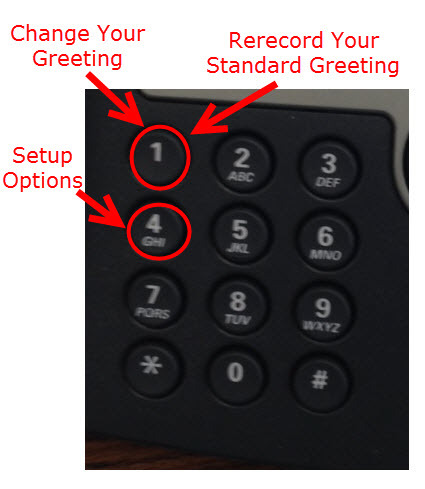 Step 4:Your greeting is saved automatically. The recorded greeting will be reviewed after recording is ended. To rerecord press 1 and repeat step 3.